Police have arrested an eleventh person in connection with allegations of abuse of young people at the Medway Secure Training Centre. The body of a man has been discovered in the water near Strood Pier in Rochester. Kent Police said that no formal identification has yet taken place, but the family of Nigel Knights, who went missing on Monday 9th May, have been informed. His relatives held a candlelit vigil earlier this week and set up a Facebook page after he went missing. Celebrities including One Direction's Louis Tomlinson appealed for help to find him. Police investigating a sexual assault in Rochester in Kent have released an efit of a man they want to speak to. A teenage girl was walking across Rede common between 12pm and 12.30pm on Wednesday 30 March when she was approached by a man who is reported to have hugged and touched her inappropriately. He is described as white with a bald head, aged around 50, and was walking two dogs at the time - one black and one golden. He was wearing a green jacket and green waterproof boots. "There were a number of people in the area at the time and I am keen to hear from anyone who may have information about the man or what happened. "Please call 01622 604100 quoting reference XY/11963/16. Alternatively you can contact Kent Crimestoppers anonymously on 0800 555111." Medway's schools have often come bottom of the country in league tables with one OFSTED report finding nine and a half thousand primary pupils were at schools that were either inadequate or requiring improvement. Now, a major recruitment fair has been held in Rochester with the aim of attracting a hundred and fifty new teachers. This report by Tom Savvides includes interviews with applicant Andrew Washington-Tummings, Headteachers Catherine Burnett and Davinder Jandu and teacher trainee Oluwashola Williams. A pilot has died after a microlight aeroplane crashed in Kent. Emergency services were called to a field at Burrows Lane near Rochester yesterday afternoon. The Air Accident Investigation Branch is investigating. 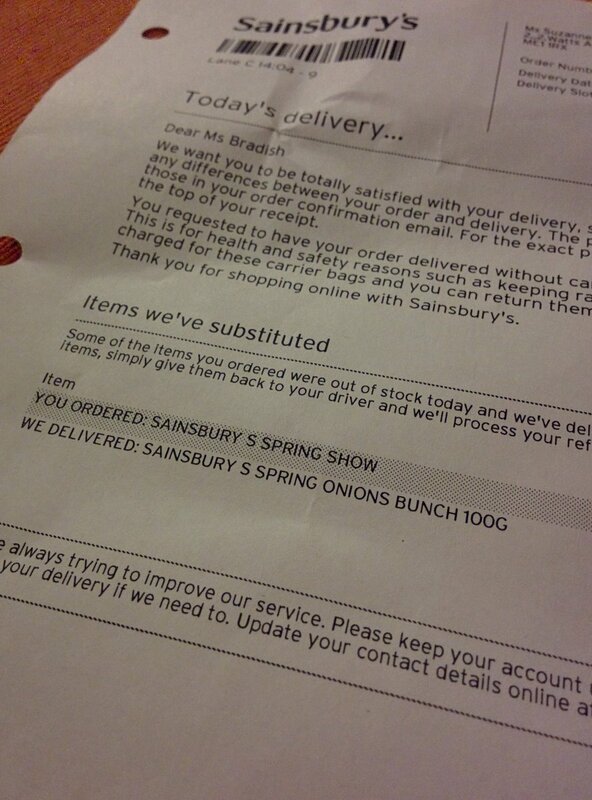 A shopper from Rochester in Kent has shared her surprise at receiving a bunch of spring onions from a supermarket instead of the bouquet of Spring flowers she had ordered online. The supermarket sent her a letter explaining the odd substitution, by saying it had no bunches of the Spring flowers left. Suzanne Bradish sent a message on social media telling her followers and friends about the mixup. Since then her tweet has gone viral with more more than 3,000 other people forwarding the story on. Since then, the jokes have come pouring in, along with other people sharing their own substitution stories. Suzanne showed she has a sense of humour too, by picturing the onions in a vase of water. 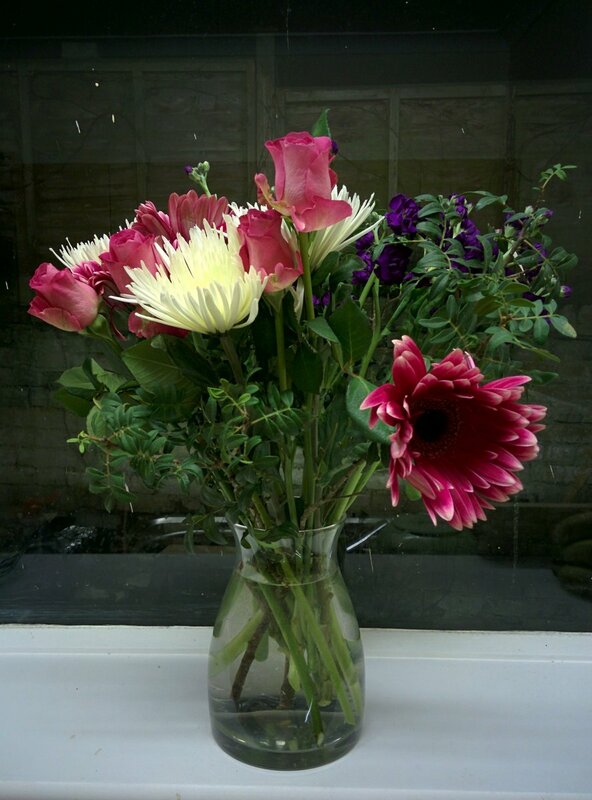 To their credit Sainsbury's did apologise, and sent Suzanne a bunch of flowers and a voucher for her trouble. A man who travelled from Birmingham to Kent to sexually abuse a child was confronted by police after being caught in an online sting. A woman who was admitted to hospital with serious respiratory problems says she was shocked at the lack of, what she calls, basic facilities. Diana Hill from Rochester said during her time at Medway Maritime Hospital, they ran out of hot water. The Trust has since apologised as John Ryall reports.